This event will take place Spring 2015. A.M. Weaver is a nationally acclaimed curator and expert featured. Her articles and reviews have appeared in Art in America, Frieze Magazine, Artvoices, Art South Africa, Art Papers, Surface Design Journal and Bomb. 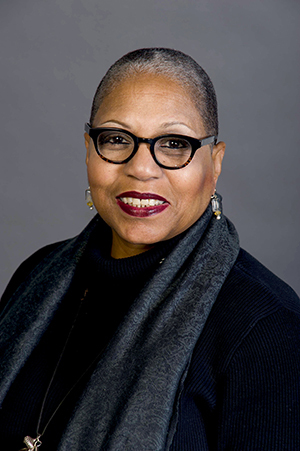 In recent years, A.M. Weaver received a number of awards for her writing and curatorial practices, including the Pennsylvania Council on the Arts Fellowship for Art Commentary, the “Transformation Award” from the Leeway Foundation and a NEA Arts Journalism Institute Residency at American University. The New Collectors Society and Be Your Own Answer, welcomes A. M. Weaver, a nationally recognized curator and critic to launch our series of events. A. M. Weaver demystifies the art pricing and buying process for beginning collectors, and helps professionals understand how to best invest in culture of all genres. Exploring the traditional artist support system of patronage, auction house bidding and even the modern practice of crowdfunding, this discussion promises to open doors for anyone who wants to start their collection right where they are. 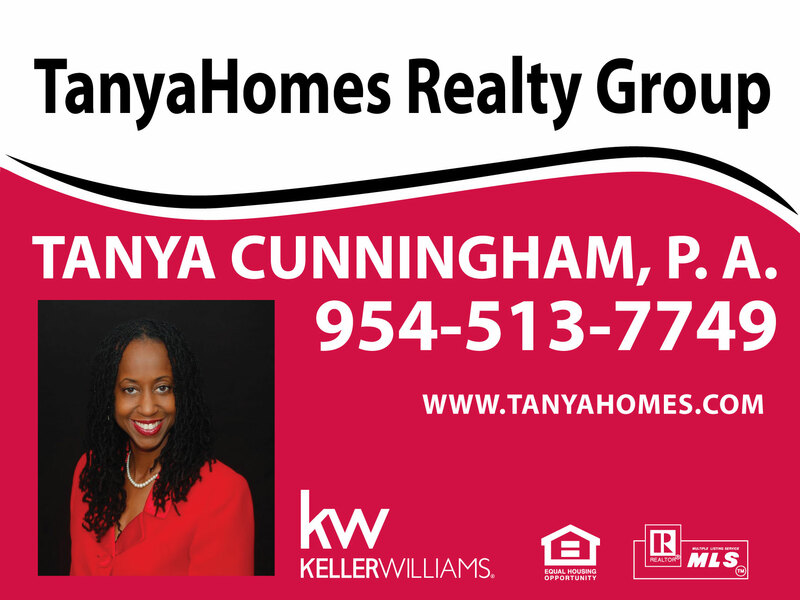 We’re happy to welcome Tanya Cunningham, of Tanya Homes Realty Group, PA, as a sponsor for the evening. Tanya Cunningham is a caring, conscientious realtor who will find the right home for you.